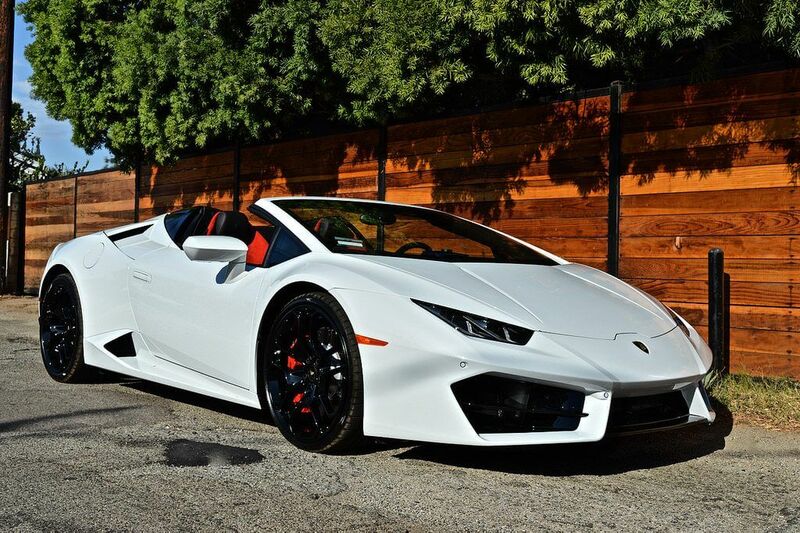 Film Video Picture Car Rentals Los Angeles need a picture car for your movie or photo shoot? 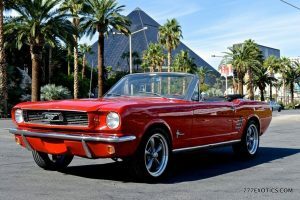 Our special music video and show car rental rates and services are the answer to a producer’s need for the perfect exotic/modern luxury car, or classic period car that your script calls for. Being based in Los Angeles, we’re used to catering to film and music video production needs of people in the motion picture industry. We love working with cinema, television and commercial production outfits to deliver a camera-worthy performance from any of our luxury vehicles or selection of classic cars. Student filmmaker? No worry! We’ll help you out too with your vehicle needs for your film or music video project. We also offer our special film/picture car rental rates for commercial photo shoots, promotional advertising events or in-store publicity. If there’s a luxury or classic car you need to help advertise your business, have a look at our inventory and give us a call. 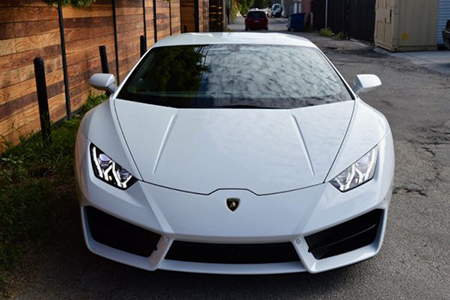 Renting a luxury vehicle or classic car from us is easy and cost-effective. 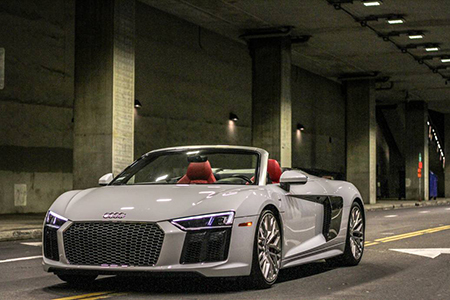 We provide drivers and handlers for our cars and deliver them directly to your production studio or location. 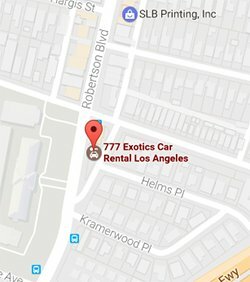 As with all our passenger rentals, 777 Exotics picture cars are brought to the studio ready for the camera in clean and working order. We guarantee complete confidentiality on all projects we are hired for.